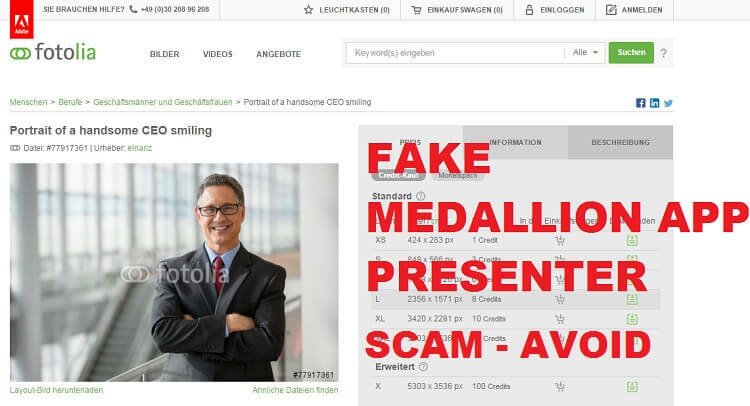 Medallion App; A Scam - Hidden Truth Exposed !! People are always thirsty for money. And, the thirst will not end until the end of mankind. That’s the reason all of us join the stock market and multiply the money we have. People are also making money out of the blue because of their hard work. But it is true that there are a number of items which claims to be the best of its kind and keep on exploiting people’s thirst for money. If you are a person, who is looking forward to stepping into trade market using Medallion app, you should wait and hear what I have to tell. We have conducted a deep analysis on Medallion app and landed on a conclusion that it’s scam to steal money from you. W will tell you reasons later in this tutorial. Before going into the scam issue, we want to introduce this app and its proclaimed promises to you. 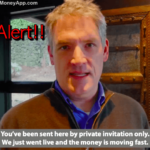 Then, we will tell you why Medallion app is a scam. Medallion is claimed to be an automatic trading app. 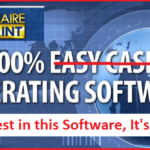 We introduced a couple of auto trading solutions for you in the past. But this one being shameless, constantly fooling people. 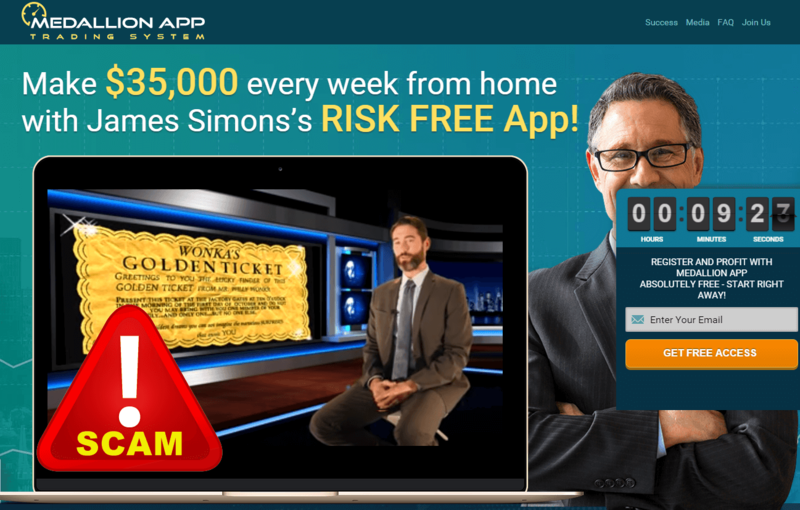 A faceless man named James Simsons developed this app, they say. He is a mathematician and fund manager. They also claim that this app was being tested over the last nine years. 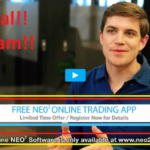 Finally, after minimizing all the glitches in the app, James publicized the app for anyone who wants to try their luck in trading. Medallion app is available for free but to a limited number of users. And, they limit the number even less by offering the free tag for those who want to sign up for any of the brokers listed on their website. Just like every other app, Medallion also says that no technical or trading knowledge is required to make a profit from Medallion. 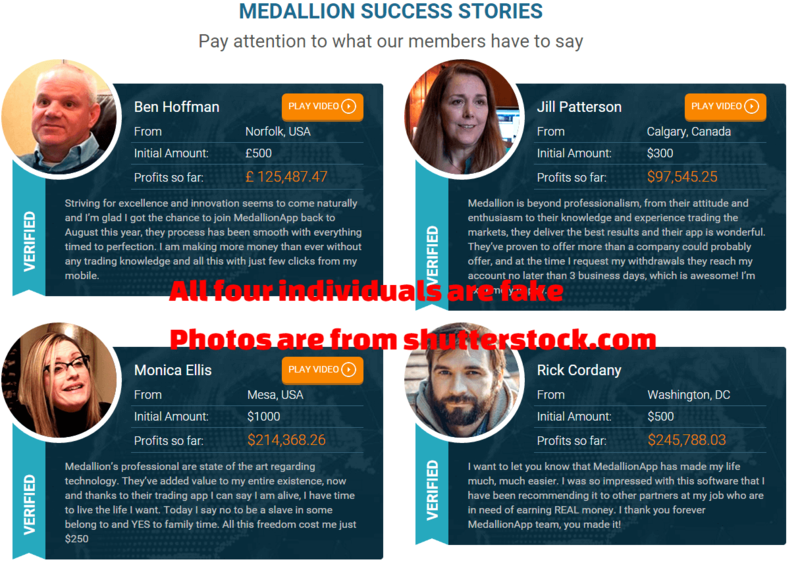 We have multiple reasons to say that Medallion is a huge scam to steal your money. At first, we researched a lot about the founder itself, James Simson. Yes, a mathematician by that name does exist, and you can find lot more details about him online. But we were shocked to see there is no relation between this renowned mathematician and the Medallion app company, Renaissance Technologies. Talking about the introductory video, I can’t say nothing much than the word, a sweet deception. Yes, they convince you with some actual facts and figures. Then, they present the so-called free Medallion app. Every bit of Medallion app details are a scam. We have found false credentials, manipulated screenshots and actors as well. Imagine yourself as a founder of a company? Will you appear in the introduction video of the product especially if there’s a scope for a host? I know you will. But you can’t find a video of James Simson in the introduction. Instead, the scam guys inserted some pictures of him taken from Wikipedia. If it were him, the founder of a promising auto trading app, he would have been interviewed by a lot of media, causing a wide popularity of the same. But that didn’t happen. There are two screenshots on the homepage of Medallion app featuring a couple of articles about them published in BBC news and Fortune. Don’t you know that a Kindergarten student can create such pictures using Photoshop? If you do, you also know people who can make them can spot fake ones at once. Yeah. Both of the screenshots are fakes as it was manipulated for betraying people. Lucy Warner wrote the article on the Fortune. We went a level up to digging the details of this writer. The Medallion app scam unveiled itself as no such writers are there for the magazine. No reputed websites publish articles with obvious spelling mistakes, let along grammatical error. Here, in that Fortune article, she misspelled Fund as Found. I think the Medallion people are careless that’s why they inserted the pic on their homepage, without editing correctly. There are some recognizing badges placed on Medallion app website. Maybe, James Simson and his Renaissance Technologies received badges lately. If you try to click on the same, you see no links attached to the picture badge. Then, how do we know from where they got it? Medallion app is free for a limited number of people, and they should also be able to sign up for a broker account listed on Medallion website. What does this mean? For each broker sign ups, the Medallion people will get paid. And, no profits are guaranteed as this one is a scam. 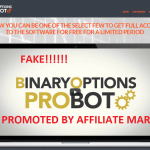 In short, they will receive a commission, and your profit is not guaranteed. Again, they haven’t provided the number of members they can allow. Pretty skeptical, huh? All the people, traders, hosts, and reviewers appear in videos and pictures on Medallion website are having fake name and profession. Just check out the image below to have a great insight about this. They downloaded a man’s photo from Shutterstock and then removed the watermark. 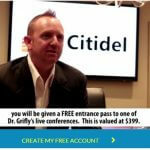 There is no Rick Cordany in trading, who is making a huge profit. All of the people there are hired. If you check testimonial page of Medallion, you can spot two names; Ben Hoffman of Norfolk and Jill Patterson of Calgary. Both of them claim to be big traders. But they are not real. We researched hard on financial forum sites and social media who keep on sharing their trade marketing success. And, gave up finding no one with these names. We didn’t get a single proof that shows its 81% success rate. So, it can be a deceptive lie to get hell loads of users. I have clearly mentioned all the details that made us skeptical about Medallion. Medallion app scam is a serious issue. So, don’t just fall for them. If you want to start trading with any auto trading tool, you can check out our previous reviews of Citidel and Tauribot to earn money even while you sleep. Always, try to read genuine reviews before spending money on anything.